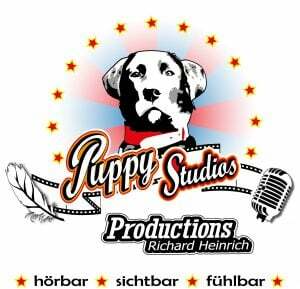 Puppy Studios are specialized in producing and recording voiceover for e-Learning, explainer, corporate, documentaries, overdubbing and dubbing in GERMAN language. Fast and trustful. Delivery within 24 hours available. I am an Experienced Elearning Narrator in Indian Accent. 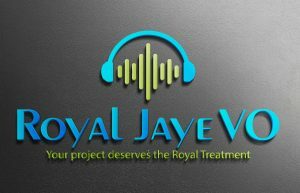 Having expertise in all kind of Voice over Recordings, Tutorials, School Books, Story Telling, Kids RHYMES, Corporate Tutorials, Narrations and much more. Providing professional e-learning products voiced with a natural tone. Offering informative learning experiences that impart knowledge in a personable, friendly, and compassionate manner. Leading national voice talent Paul Mercier and Paula Tiso produce the finest recorded tracks fit specifically to your purpose. As your business partner, we can work within your budget and will be proud to produce the operations workflow you require. 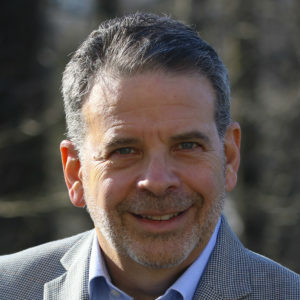 Rick is a full-time freelance voice over talent who has over 30 years experience. Your project will receive the utmost attention it deserves. Deadlines can sometimes be urgent and at the most inopportune times. Providing you with a voiceover with moxie, that will bring your e-learning content to life and engage the listeners for maximum retention. Natural, authoritative, clear British voice. 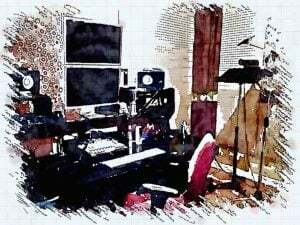 With fully equipped home studio, with Source Connect, ISDN and Skype. Guaranteed quality, speed and professionalism. 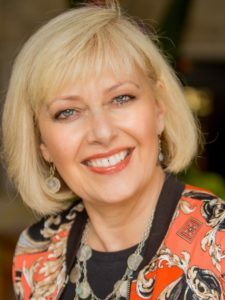 Roxanne Jean's team of French-Canadian Voice-Over talents of all ages offer stellar VO services to the eLearning industry. Whether it is for corporate, medical or training videos and tutorials, our team maintains the highest standards of excellence. 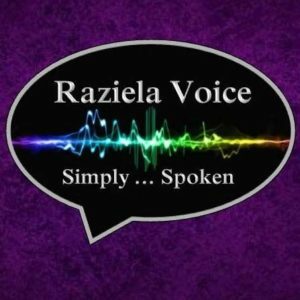 Professional Voice Over Talent specializing in eLearning and narration. Narration provided for learning modules, as per your directions as to tone, speed, timbre of voice.